The newest versions of the official applications of calciodonne.it made by Pettinati Communication are available on Google Play! 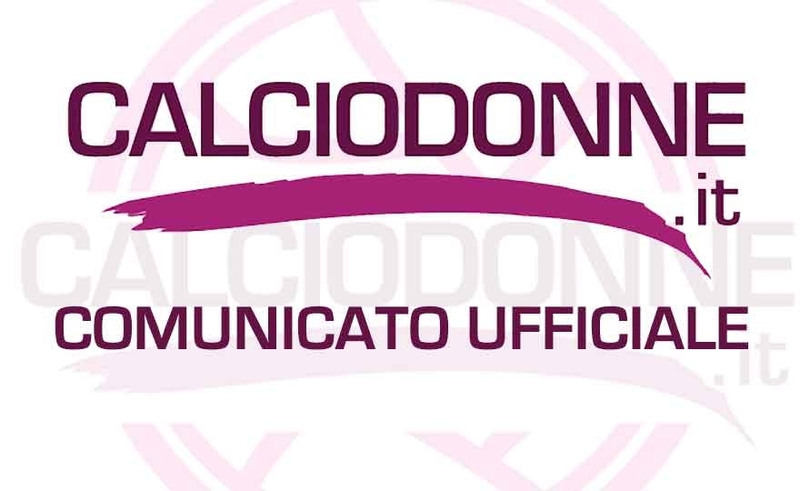 Calciodonne.it it's the version FULL that allows you to stay updated on all the news published on calciodonne.it, organized by menu categories with the availability of all the historical archives. Space to the columns and the funzone with the quizzes and the media area with photos and highlights. You can also follow the live results of all the matches, updated minute by minute, with rankings and statistics so as not to miss anything on the world of women's football. Calciodonne Live is the app exclusively dedicated to live results with all the features described above and the webradio always live to tell you the news and keep you company with the music. The application was reapplied by Walter Pettinati under the brand name PROMOITALIA, a non-profit association for sports and social promotion dedicated to the female world. Elena and Giancarlo happy for Beatrice's birth! 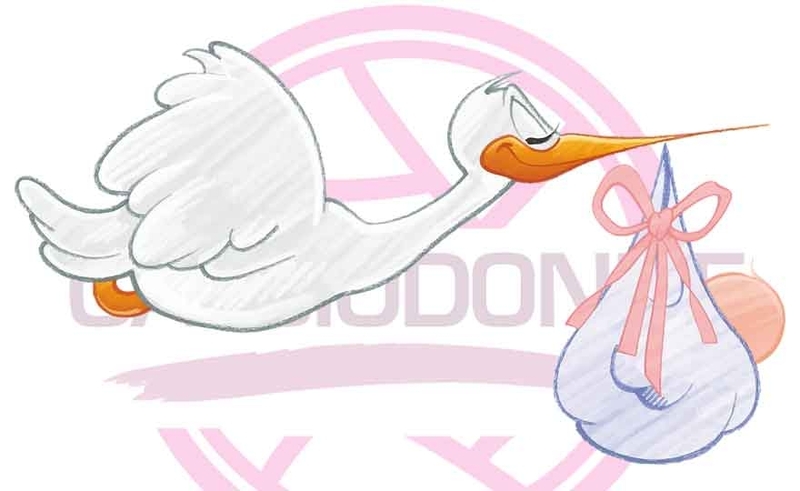 The CALCIODONNE editorial team offers the best GREETINGS a Elena Rivolta e Giancarlo Padovan for the birth of BEATRICE. Your life will be enlivened by its SPLENDID presence that will give you so many beautiful emotions, so much JOY ... and some sleepless night that you will always face TOGETHER with so much serenity and love. Read more: Elena and Giancarlo happy for Beatrice's birth! 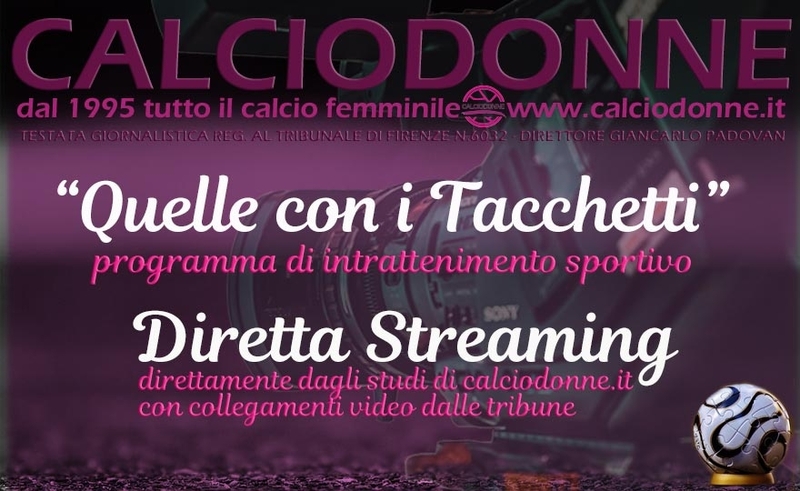 The editor of calciodonne.it, the publisher Walter Pettinati and the director Giancarlo Padovan are pleased to announce the birth of the live streaming broadcast "Those with cleats", a sports entertainment program dedicated exclusively to women's football that will kick off with the new year. Read more: Calciodonne.it: "Those with cleats"
Pettinati: "the will of the editors of calciodonne.it is sovereign"
Read more: Pettinati: "the will of the editors of calciodonne.it is sovereign"